Real estate developer Mori Trust Co. and U.S. hotel operator Marriott International Inc. said Wednesday that Marriott’s top luxury hotel brand will open for the first time in Japan in 2020 to attract foreign tourists ahead of the Tokyo Olympic Games. 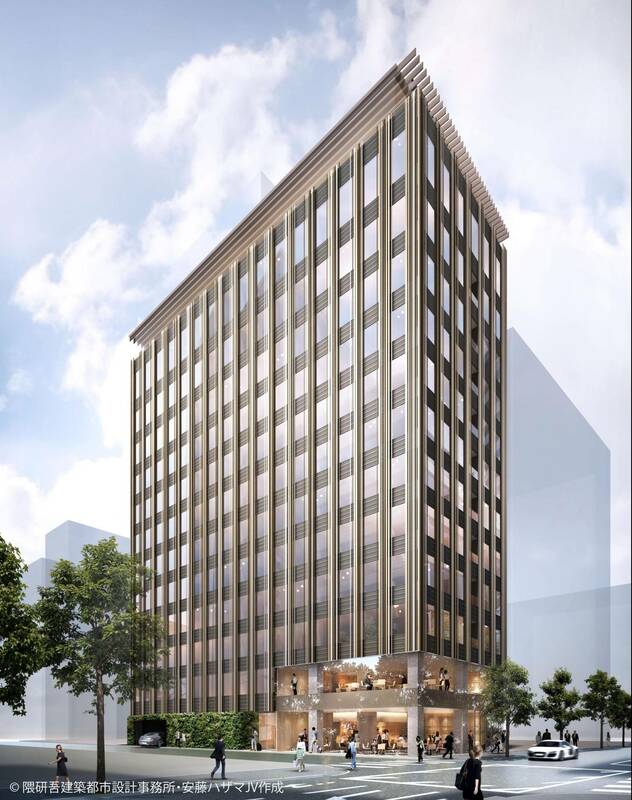 High-end hotel Edition will open at two locations — Toranomon and Ginza — in central Tokyo in the spring or summer of 2020 as the developer anticipates sufficient demand because premium hotels are scarce in the capital compared with major foreign cities, they said. 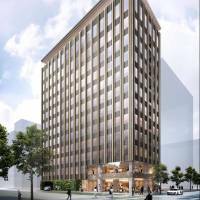 The hotel at Toranomon will have about 200 rooms on the upper floors of a building with office space, while in Ginza a whole building will serve as a hotel with about 80 rooms. Among various hotel brands under the global hotel chain, Edition is recognized as the most premium brand for the U.S.-based group and rated as an equivalent to Ritz-Carlton and JW Marriot. Edition will make its debut in Japan after opening four such locations worldwide including in London and New York, with an additional 13 planned.